Make the most out of your visit to Zeebrugge. The hotel is next to the harbor with theme park Seafront Zeebrugge and the seaside nearby. The popular beach of Blankenberge is just 2km from the hotel. We offer modern, comfortable rooms with free WIFI. Welcome to Zeebrugge, the beachside of Bruges. 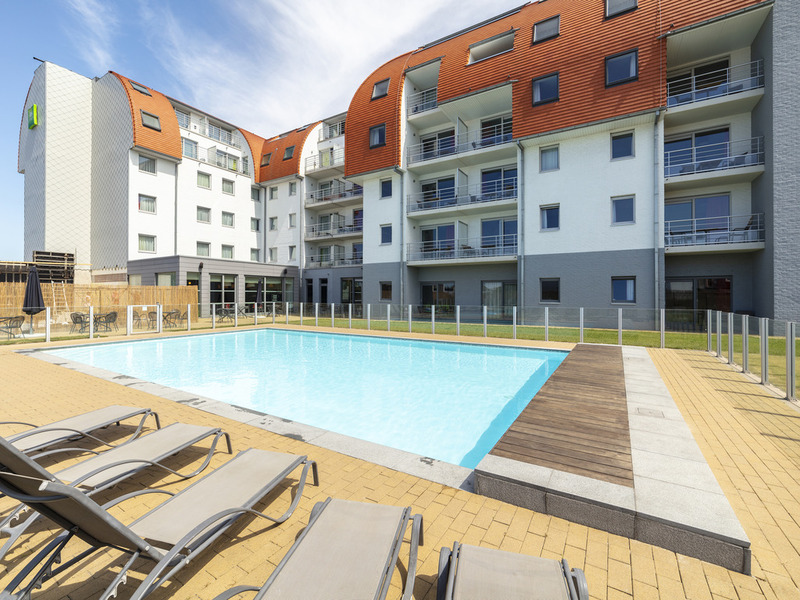 ibis Styles is situated in the centre of the Port of Zeebrugge with views over the harbour and over the sea. Enjoy your stay with you family in our Standard Suites or even for big families with 3 children and more in our Family Suites. Our Standard Rooms are totally equipped for the business traveller who has to be in Port of Zeebrugge.